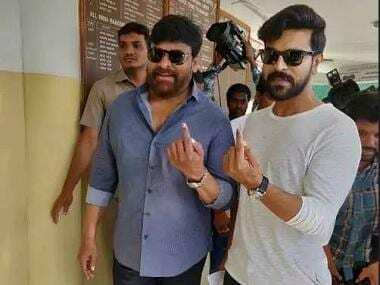 In southern cinema, the first half of 2018 was headlined by star-studded projects such as superstar Rajinikanth-starrer Kaala, Ram Charan’s record-setting Rangasthalam, Mahesh Babu-starrer Bharat Ane Nenu and the Savitri biopic Mahanati among others. While there is no denying that these projects deserved the love and attention, non-star films such as Oru Kuppai Kadhai, Awe! and Swathanthryam Ardharathriyil are worthy of discussion because they stood out from the crowd. Debutant writer-director Kaali Rangasamy’s Oru Kuppai Kadhai (A Trash Tale) is an inconsistent but compassionate Tamil drama about a wife who strays after she finds out her husband works as a garbage collector for the local municipality. The trash in the title is not about the job of the protagonist but about the trashy world we live in. Most of the first half is set in a dirty slum and the visuals of it are cringe-worthy. As the story shifts to a city setting, the events that follow are even trashier, making us really understand trash from the story’s perspective. Oru Kuppai Kadhai had a decent run in cinemas. It featured choreographer-turned-actor Dinesh and Manisha Yadav in the lead roles. Despite its issues, especially how the story gets all judgmental about city folks in the second half, there was something very promising about the film which could have been so much more. 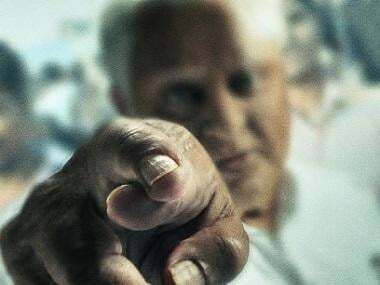 In his true-to-life story-telling approach, director Rangaswamy gets the intent right but fumbles with the execution towards the latter half of the film. Nevertheless, it is one of those attempts you want to appreciate, if not celebrate. Actor Nani turned producer with Telugu psychological thriller Awe!, which marked the debut and arrival of a very promising director Prasanth Varma. The film took everyone by surprise with its brilliant writing, which was beautifully woven together by a stellar cast and crew. As entertaining as it was in parts by inducing situational humour, Awe really tested the intellect of the viewers with a very quirky narrative style and genre-bending storytelling. The film, despite drawing a mixed response from a section of critics and audiences, went on to be a box office winner. Featuring seven stories that are part of a bigger story arc, the film dares to address several issues that merely get lip service in most films. What really makes Awe! one of best and most intelligent Telugu films of recent times is its overall effort to make every minute interesting for the viewer. I do not remember the last time I was so engrossed in a Telugu film. 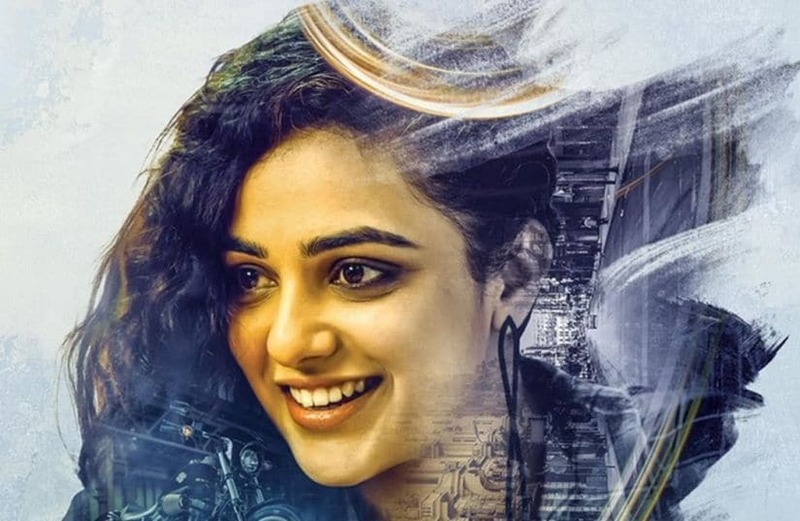 Nithya Menen in a poster of Awe! Debut director Tinu Pappachan’s Malayalam thriller Swathanthryam Ardharathriyil is an exquisitely well-shot prison break film punctuated with brilliant action and storytelling. Imagine Shawshank Redemption set in a small Kerala town Kottayam. If you love rain and action, you would fall in love with the film’s action scenes. This is one of those films you need to watch purely for the overall cinematic experience – great action, pulsating background score and performances that one cannot forget easily. Anthony Varghese, the breakout star of Angamaly Diaries, is terrific in a role with very few dialogues. Kammatipaadam-fame Vinayagan gets a meaty part too. Kalidas Jayaraman’s Malayalam campus drama Poomaram is a notable mention. Set against the backdrop of a five-day university youth festival, the film deserved more love than it received from audiences. It was a nostalgic trip down the memory lane as it celebrated music, dance, literature and friendship.